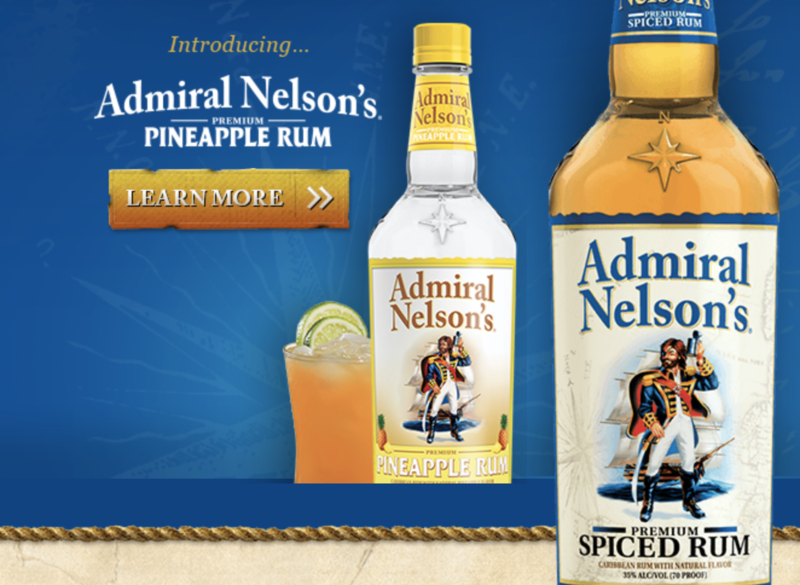 Thank you for contacting Heaven Hill Brands and your inquiry and patronage of Admiral Nelson. We thoroughly enjoy hearing from our loyal consumers and sincerely appreciate your patronage of our products. Due to our distillation process, this product is gluten free. We have had this product testing by a third party lab, and it was confirmed to be gluten free. However, we do not certify this product to be safe for all those with celiac disease. Most of what we know to be safe to consume is gathered from anecdotal evidence provided by consumers themselves. There is some discrepancy about what products affect those with celiac and what does not. 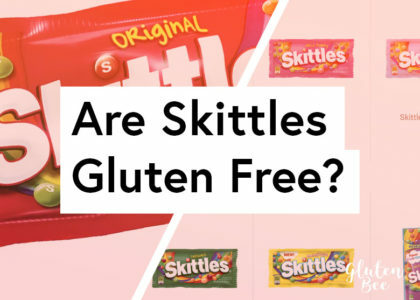 There is no evidence that gluten products are used in winemaking, and the Celiac Disease Foundation states very clearly that wine and distilled beverages like hard liquor are gluten free. If there is any medical concern, we always do recommend consulting your doctor. As a family owned, independent company, Heaven Hill Brands takes inquiries from our customers very seriously and hope that our prompt response is evidence of this. Thank you for your patronage of our brand and if I can be of further assistance, please let me know. There you have it. 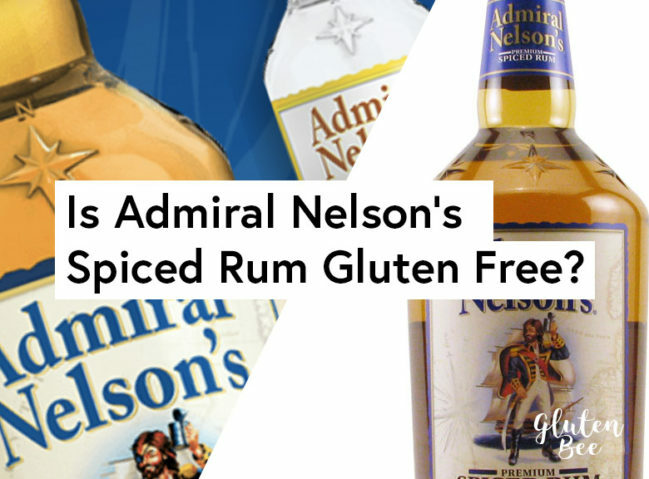 Technically the product is gluten free due to its distillation process and based on the third-party testing Heaven Hill Brands has done on the product. 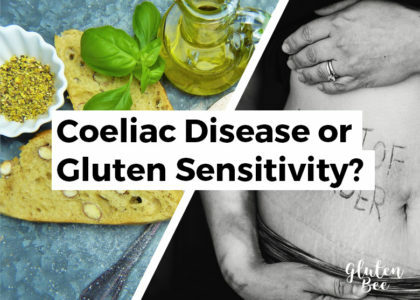 However; if you have Celiac Disease and are unsure, you might want to just stick to another gluten free rum or consult with a doctor first.